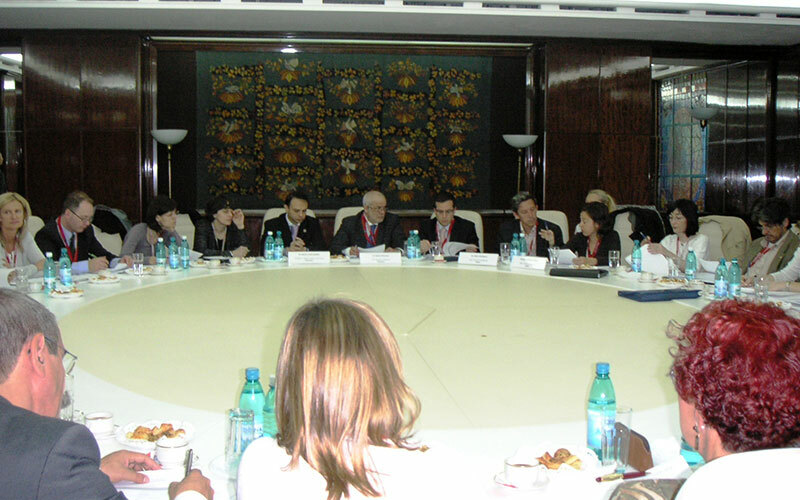 The second EURoma’s meeting (7 – 8 May 2008) was held at the historical Victoria Palace in Bucharest, aiming at reaching agreements on the methodology, operation and actions of Working Groups as well as other Network-related issues. 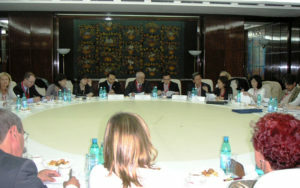 The Management Committee agreed on the working papers and methodology that will be used by the members of the Network. Network members, hosted by Romanian partners, exchanged updated information on their Operational Programmes, recent developments on Roma-related issues at national and European level, and advanced some of the initiatives to be carried out in the coming months. Communication tools and Network image were also a main topic of the meeting, reaching agreements on the design of the EURoma logo, newsletter and web page. On the basis of a proposal made by the Technical Secretariat, Network members and representatives from the European Commission defined the way of working of thematic groups (employment, education and social inclusion). As main outcomes of these Working Groups, the Network will produce in the following months a database with information about projects and initiatives aiming the Roma population and supported by the Structural Funds. This database will allow us to get reliable data on projects, funds, beneficiaries and results (expected or achieved), and at a latter stage, it will allow us to assess the impact of SF on the social inclusion of the Roma. As a second relevant outcome of the Working Groups, EURoma will compile and analyse best practices, according to commonly established criteria, in order to promote new projects aimed at Roma social inclusion, funded by SF and based on already proved good practices. In this regard EURoma encourages developing a common work approach, the sharing of strategies, initiatives, lessons learnt and best practices, as well as systematizing all knowledge available for providing a better coherence of Structural Funds for the Roma social inclusion.